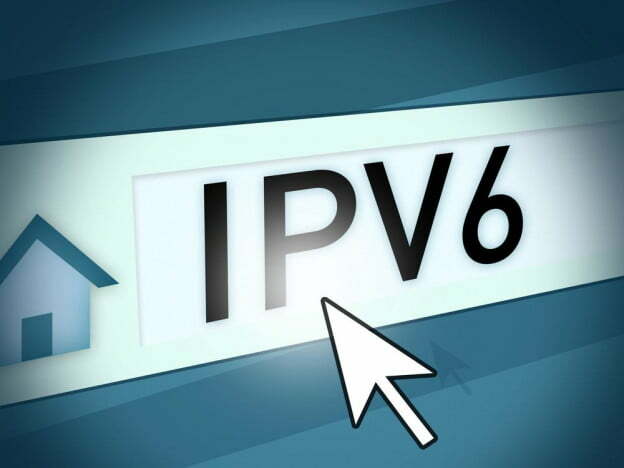 CloudatCost now supports IPv6 for all Developer CloudPRO servers. For a limited time you can activate ipv6 on your developer account. To Unsubscribe: If you do not want to receive these messages please change your email preferences here https://members.cloudatcost.com on your profile page.